These tech journalists and users have tried Encrypto and their verdict is right here. Read their unbiased in-depth reviews. As you can see, MacWorld, iMore, and other editions seem to give Encrypto a strong yes. Encrypto offers fast, cross-platform encryption to help protect sensitive files before they’re sent or uploaded through the internet. It’s unobtrusive, easy to use, and best of all, absolutely free. The app allows you to share using Mail, Messages, AirDrop, and more. Encrypto is also available for Windows, so you don't need a Mac to share items. This tool lives up to its promise... The best thing about Encrypto though, is that it is really easy to use and it looks exactly the same on Mac and Windows. 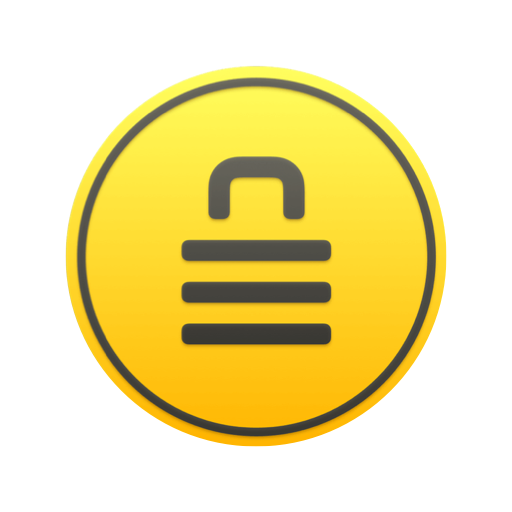 If you plan to send encrypted files to other Mac and Windows PC users, and you’re on a budget, then you can use the free Encrypto app to do much the same thing, but faster, easier, and with similarly secure encryption– drag and drop. Amazing little app. Encrypts text documents and other files with ease and quickness. Also decrypts files easily too... 10/10 would highly recommend! Give Encrypto your own fair test. Lock your sensitive data against outsiders with a 256-bit AES encryption. Whatever issue is at stake, you can never be too prepared. Now, encrypt your first file. *4.5 - rating for all versions, based on 271 user reviews. Thank you for downloading Encrypto!